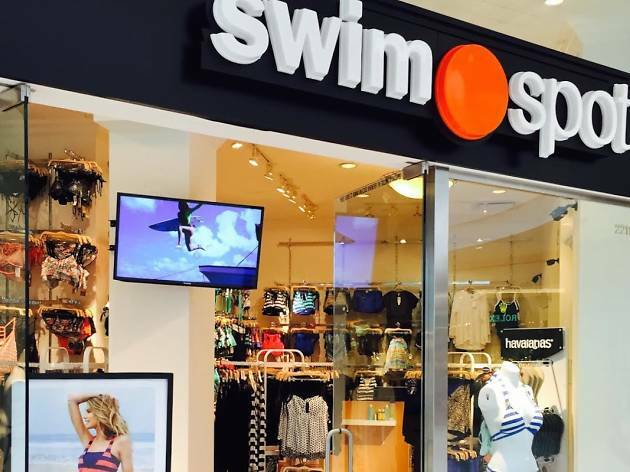 Dripping in modern chic swimwear, athletic garb, and beachy accessories, this Tustin based boutique is branching out to Glendale’s Galleria for an exclusive seasonal pop-up. Shop major brands like Ella Moss, Splendid, Hurley, Athena, NEXT, and more for everything from bikinis and sunglasses to yoga pants and sports wear. Essentially, SwimSpot is dishing out a splash of summer in a hip one-stop shop.